We offer individualised learning and play for your child focusing on the needs of the whole family to ensure we establish a strong partnership. We aim to nurture your childs unique qualities & potential. We offer high quality childcare to children under 5 years old, with before and after school care for children 5-11 and follow the Early Years Foundation Framework. 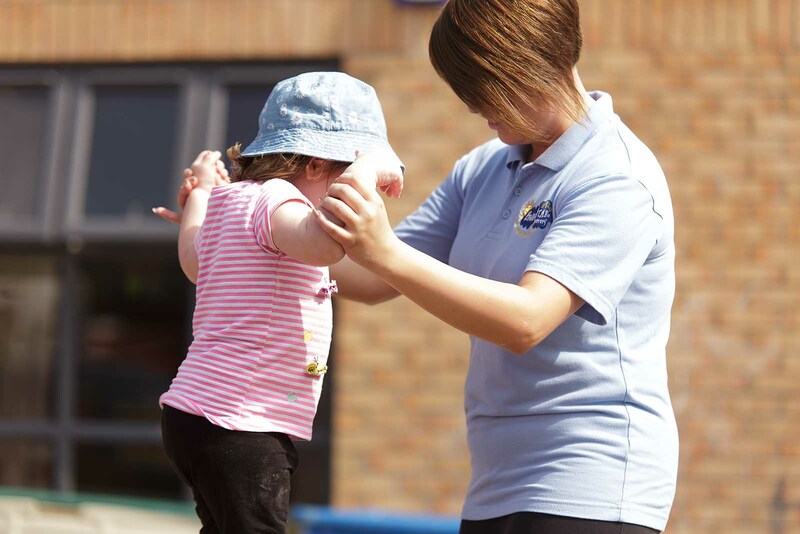 We expect our staff to behave in a professional and courteous manner and provide the best standards of care to the children in our care and to their parents/carers. We lead by example to demonstrate to the children respect, tolerance and understanding. It is our aim to establish positive relationships with parents and carers to help support their child and enhance their child’s development and experiences. Good communication with parents and carers is vital in providing appropriate support for children. All children have an appointed Key Worker, who has daily contact with parents, carers etc. Parents are also encouraged to be involved in their child’s experiences in the Setting and to attend arranged events. The Company adopts an ethos of positive partnership working with Mums, Dads and Carers. We aim to provide quality care and learning to your child. 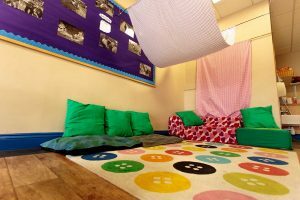 We work in partnership with parents/carers and other professionals to provide all round care to the children who attend our settings. 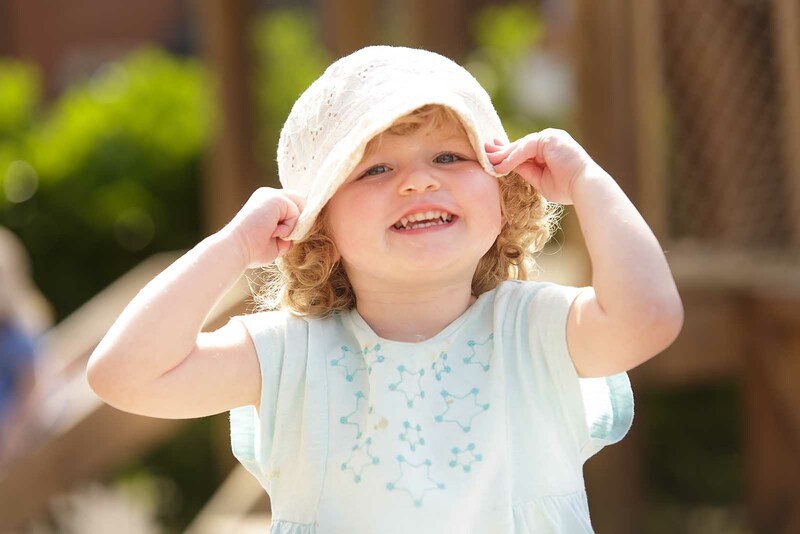 Ofsted says “Parents are warmly welcomed into the nursery by the approachable staff. Children benefit from a good quality educational programme that effectively promotes their learning in all areas. You can be assured that your child will get the best possible care while in a Bright star Nursery. 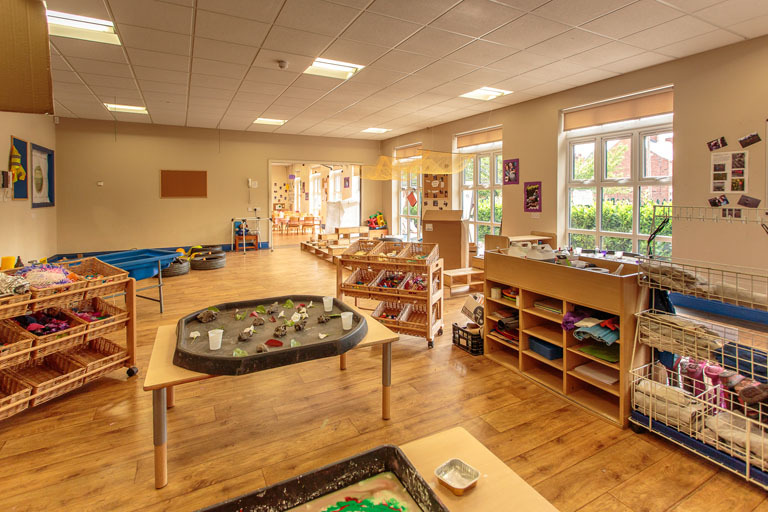 Within Bright Star we also use the High/scope approach to plan an effective learning environment, as we believe children learn more effectively if they are actively involved in their own learning experiences. Staff become partners with children, encouraging a problem solving approach to their learning. Bright Star Nursery is committed to equal opportunities in the delivery of its services. We understand and welcome the fact that our society consists of many diverse groups and individuals and that this is an asset to our community. 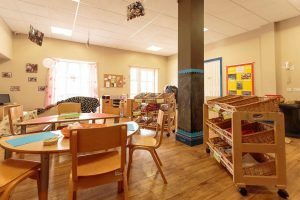 We believe that, as providers of childcare, we have a responsibility to actively oppose any form of discrimination and encourage positive relationships and attitudes. We encourage an ethos of inclusivity and tolerance where everyone is valued. All staff at Bright Star Nursery believe in valuing and celebrating the diversity within our setting and community. We aim to develop good practice and positive attitudes, and encourage an anti-discriminatory approach where children and adults have equal opportunities to learn develop and grow with mutual respect. 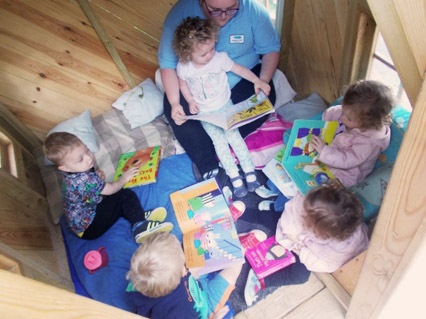 Within Bright Star we strongly believe that children develop and learn more effectively if they are happy, settled, build genuine relationships with others and staff and are actively encouraged to learn. This is why we focus on your child’s personal and social and emotional development from the onset. This is achieved by key people, who will help and support your child to settle. Build relationships with you are your child and plan individual learning for them. As with PSED will believe that building your child’s physical development is vitally important. 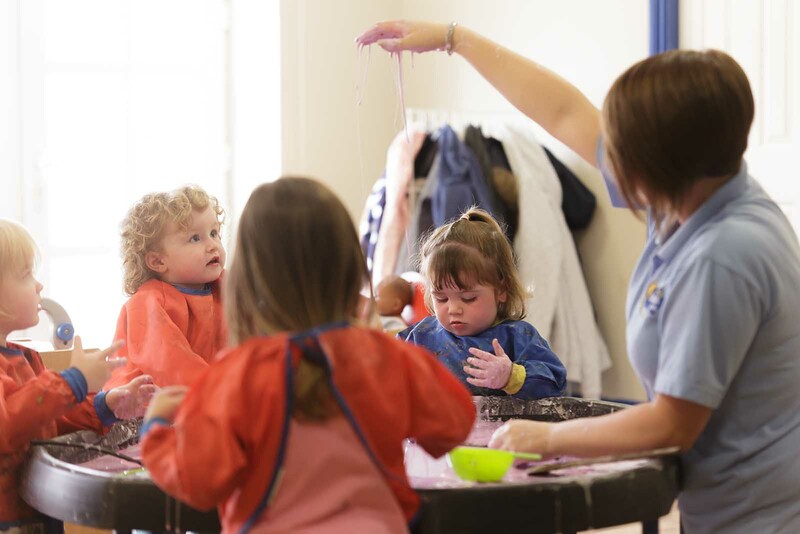 Staff offer opportunities to develop fine and large motor skills through a variety of different activities and resources, for example, malleable materials to encourage fine motor development and obstacle courses to develop large motor skills. In addition, we offer Forest School experiences to all children. We visit the local woods to build dens, have mini beast hunts, collect natural resources, devise tight rope walks for the older children and use hills to roll down. This offers children opportunities to learn outside the classroom, in an environment that actively encourages physical opportunities. I can’t thank the nursery enough. Both of my children attend Bright Star – one goes to nursery and the other to holiday club and they absolutely love it. The staff are brilliant and the manager, Mandy, cannot do enough to help. We are over the moon with Molly’s progress since starting Bright Star. She has settled in really well. A big thank you to all! 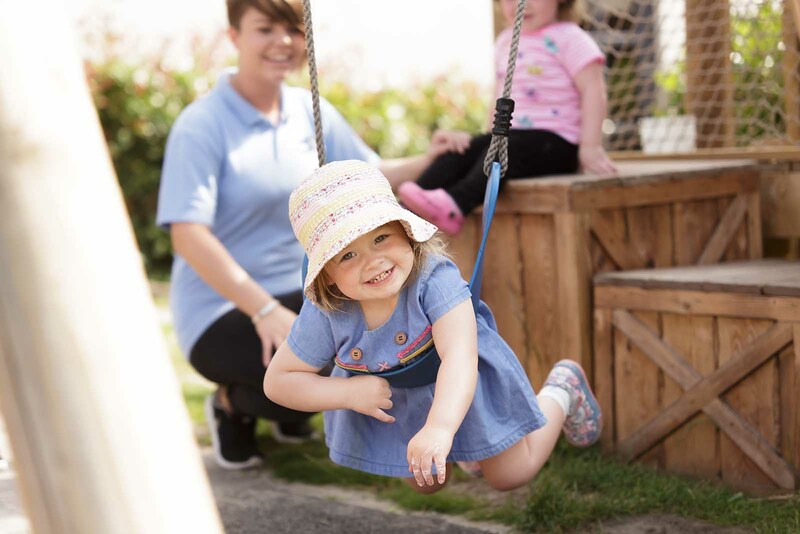 When you leave your child at a Bright Star Nursery, you can be confident that they will be cared for in a happy, safe, clean, nurturing setting that prides itself on its ability to offer a quality, home from home environment. Children are encouraged to grow alongside staff that plan effective learning opportunities, alongside children’s interest and development. Children are encouraged to have a voice and staff listen to what children have to say. Bright Star Nurseries are purpose built with a secure door system in place that only allow known people into the building. Staff are knowledgeable about the people who collect the children and will question anyone they are unsure about. 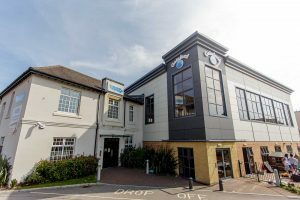 All staff have up to date safeguarding, health and safety, risk management and food hygiene and infection control training. 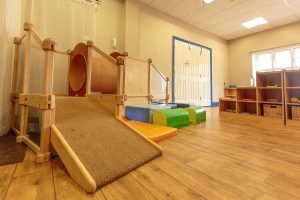 All rooms are designed to encourage children to play with controlled risks. 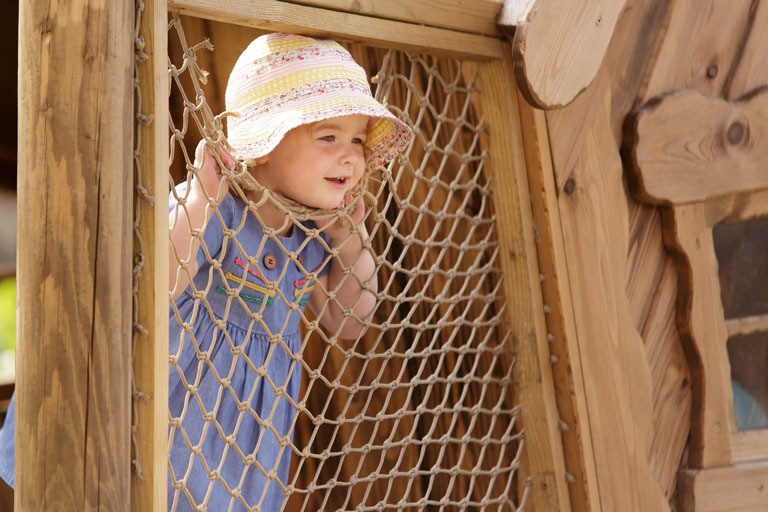 All resources are checked regularly and outdoor play is risked assessed on a daily basis. At Bright Star you can be assured that your child will have a healthy nutritional meal. All meals are freshly prepared using fresh ingredients. The children’s chefs have prepared a 4 weekly menu that rotates so that all children can sample all the food on offer. The chefs prepare well balanced nutritional meals, that are free from salt and added ingredients. Bright Star caters for all dietary needs and we are experienced in delivering a menu that caters for children with dairy, wheat and soya allergies. We also cater for different religions. 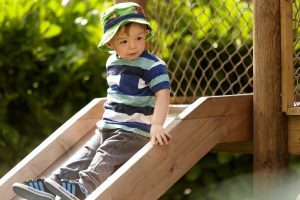 “The EYFS Framework exists to support all professionals working in the EYFS to help your child, and was developed with a number of early years’ experts and parents.